Undiscovered tells the stories of the left turns and false starts that make science happen. In the mid 1940s, no one would publish Kurt Vonnegut’s stories. But when he gets hired as a press writer at General Electric, the company’s fantastical science inspires some of his most iconic--and best-selling--novels. After a senator calls her research a waste of taxpayer dollars, biologist Sheila Patek heads to Capitol Hill to prove what her science is worth. Are you just six handshakes away from every other person on Earth? Two mathematicians set out to prove we’re all connected. When researchers publish a new study on chronic fatigue syndrome, a group of patients cry foul—and decide to investigate for themselves. 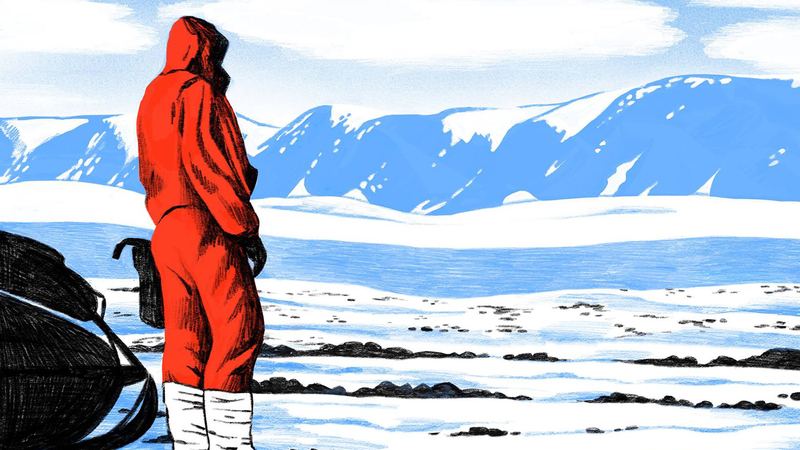 Deep in Antarctica, a rookie meteorite hunter helps collect a mystery rock. Could it be a little piece of Mars? A team of social scientists stumbles onto a cache of censored Chinese social media posts—and decides to find out what the Chinese government wants wiped from the internet. We're a podcast about the left turns, false starts, and lucky breaks that move science forward.